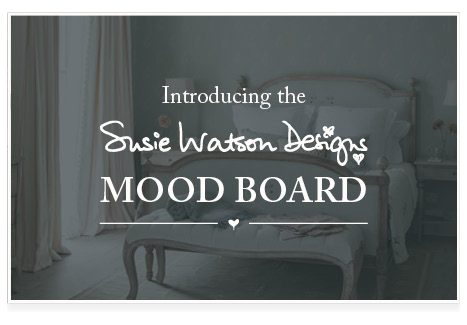 Welcome to The Susie Watson Designs Mood Board tool. This exciting new feature allows you to arrange our beautiful fabrics and inspirational handmade product images to create your own interactive wishlist. You can easily manage your perfect look and explore endless design combinations by mixing-and-matching our images as you please. Add your selected products directly to your shopping basket or share with friends. Here's an example of a design that was created using our Mood Board tool. 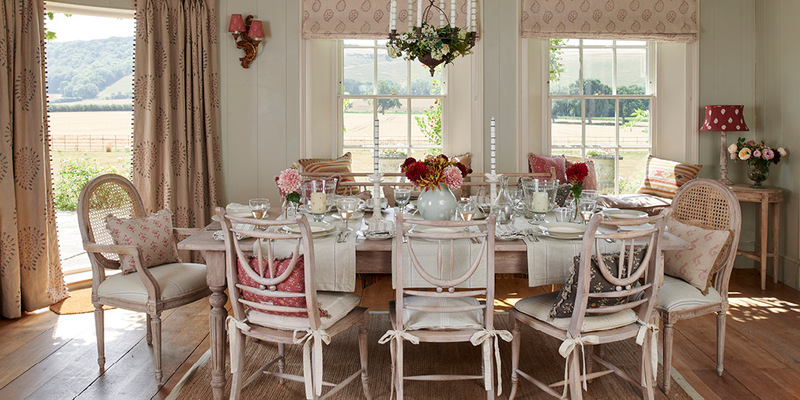 You can see how the colours, patterns and theme have been brought to life in our dining room setting. 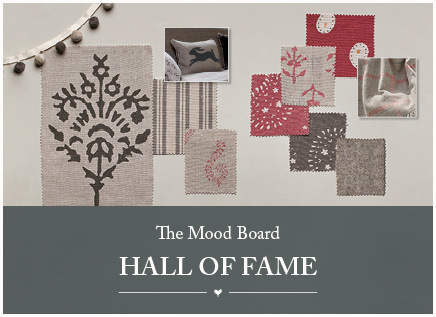 Follow our simple step-by-step guide on How to Create the Perfect Mood Board or take a look at The Mood Board Hall of Fame to find your inspirational starting point. 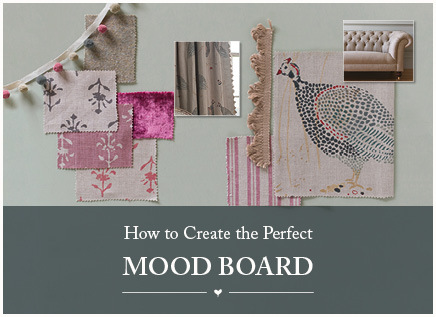 Have fun creating your own Mood Board! 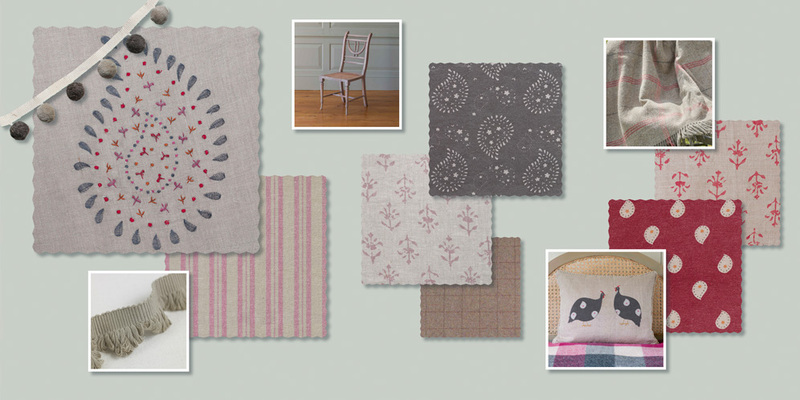 Can we tempt you with some of our Mood Board favourites?